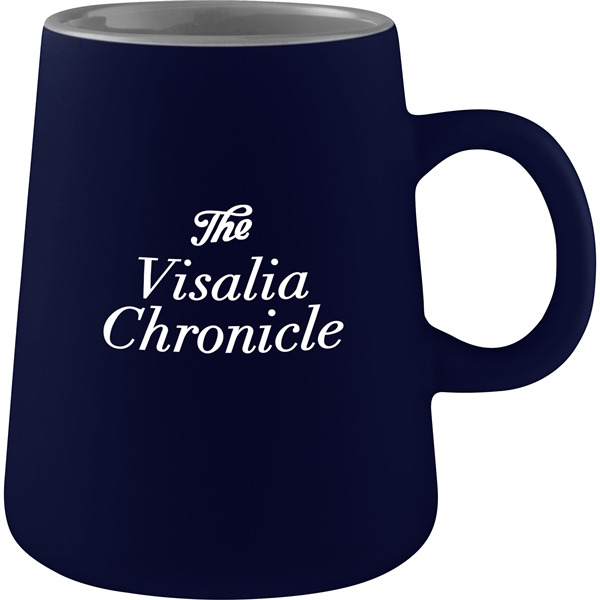 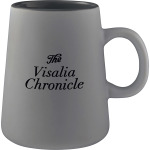 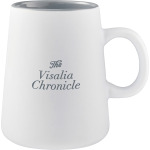 The Portia 15oz Ceramic Mug features a classic design with the gray gloss inner wall and outer matte appearance. Please see the General Information page for special ceramic item handling charge. Hand wash only and follow any included care guidelines. I'm interested in learning about the Portia 15oz Ceramic Mug. Please contact me.